We have decided to head for an intensive partnership with our customers. 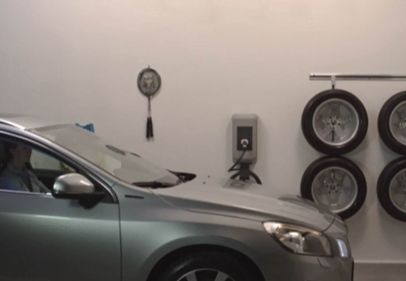 Intensive and comprehensive because this is the only way in which our customers can rely on the fact that we understand their business and think and act in accordance with their needs. As a reliable partner, we also reduce your implementation risk. 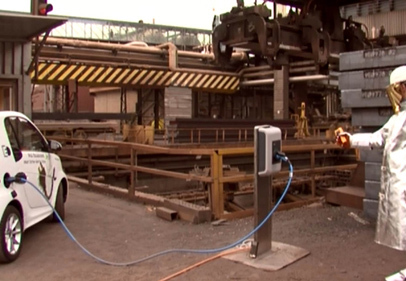 KEBA is among the top 3 manufacturers of intelligent charging infrastructure in the world with more than 100,000 charging stations sold and is your reliable development partner for customer-specific solutions. 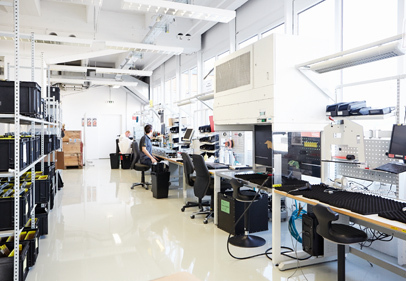 Established in the heart of Europe, we operate globally and work closely with partners together who specialize in OEMs. 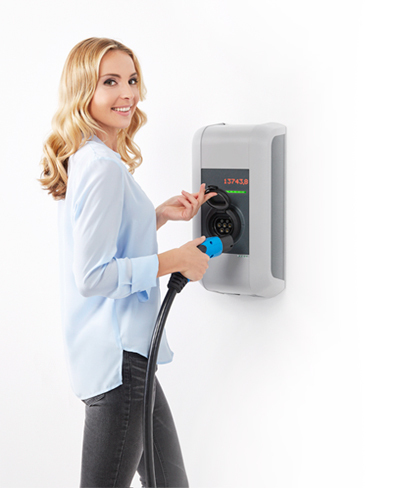 With KeContact P30, you have chosen a sophisticated quality product which has been continuously developed over years that fulfills the requirements of electromobility not only of today but also in the future. 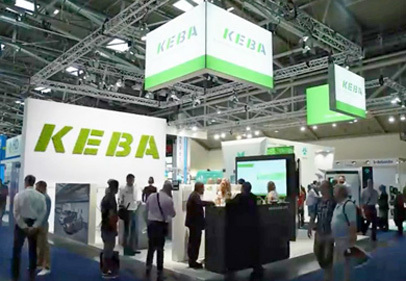 KEBA products draw their success from technological innovations, the highest quality standards and the enthusiasm of its employees. 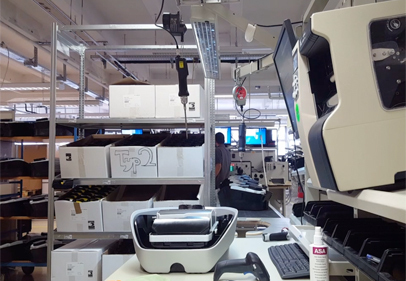 Around 20% of our sales flow directly into research and development, 50% of KEBA employees are highly-qualified, technical specialists. With only one core product in different versions, variants and equipment series - KeContact P30 - all markets, areas of use and application cases can be covered. KeContact P30 is the only wallbox which is approved for the European market, as well as the North American, Japanese and Chinese market. 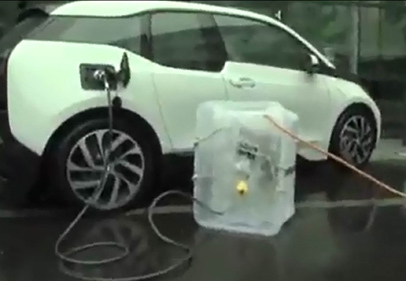 Experience our products with KeContact videos! 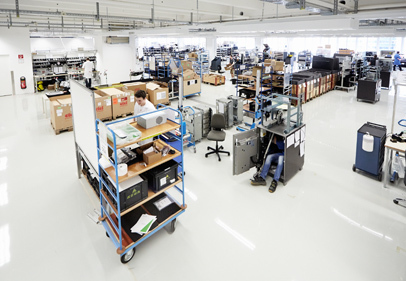 We deliver hardware and software solutions coordinated with you from a single source with our own production facilities in Linz. 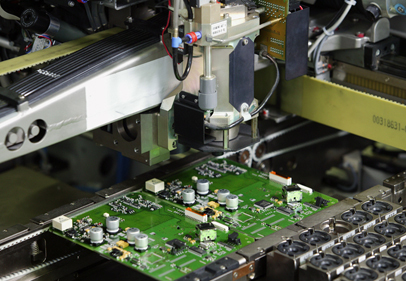 We invest in continuous development of our products to keep the quality standards high for customers. 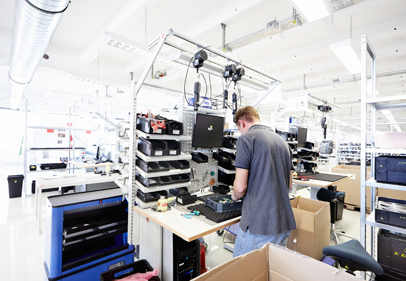 Get a picture of our innovative production in Linz or visit us - we look forward to meeting you!